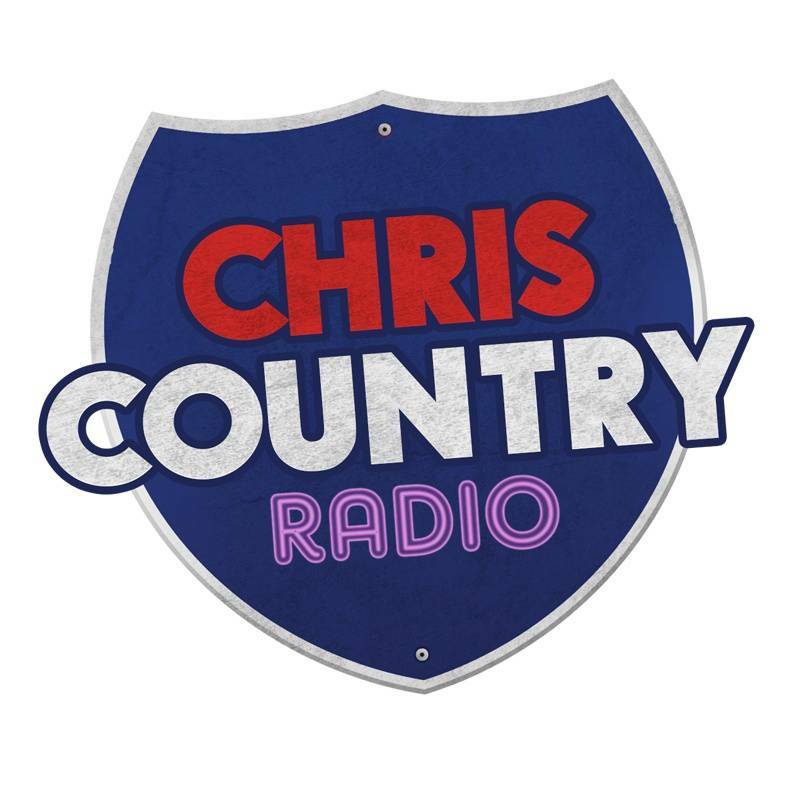 What a year 2015 was for country music! 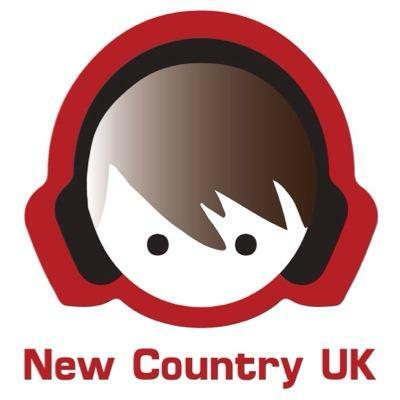 And, our good friends at New Country UK have compiled a list of 2015's finest albums, based on sales, critical acclaim, and their own wise opinions and thoughts! Check them out, and hopefully you'll find some to add to your collection!